This is important enough of an event today that I want to earmark it to look back on and remember where I was. Often famous people die, and most of the time I shrug and go about my life dealing with far more important issues. 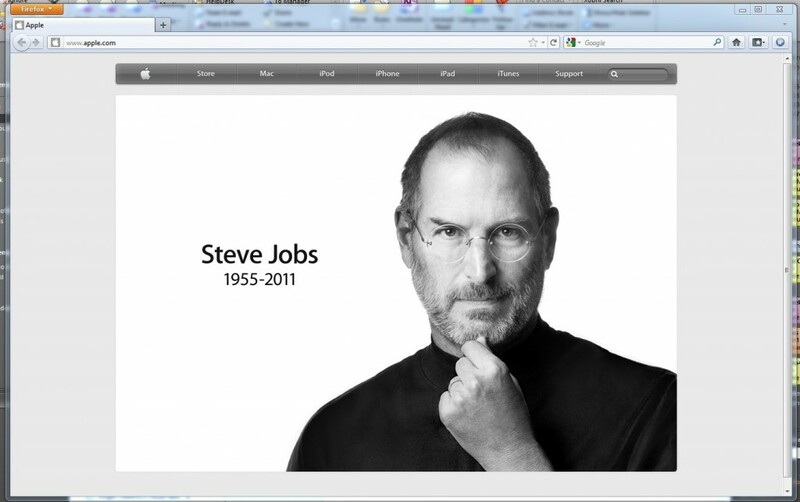 This one is far more important to me though, both due to the significant impact he has had on the tech world, my world. Also because I got the chance to meet him (even if only for seconds) once. Yes, he was quite the controversial figure, and arguably even a jerk. He still had a profound impact on technology however, in ways that have triggered all sorts of advancements that impact every aspect of how we live our lives today.